The Alberta government is building new affordable home spaces in Morinville to make sure area families can stay close to their community. 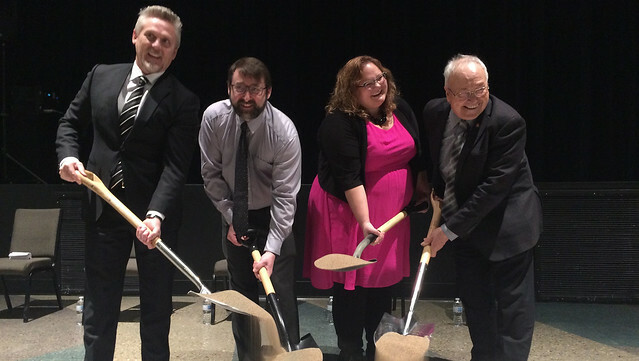 Minister Hoffman, Mayor Turner and representatives from Homeland Housing participate in a ceremonial ground breaking to celebrate the start of the Morinville Affordable Housing project. The $10.7-million Morinville Affordable Housing project includes 48 one-, two- and three-bedroom units to meet the needs of many different families. In addition to the province’s contribution, the Town of Morinville donated the land and provided $700,000 toward the project. Homeland Housing, the local housing provider, will manage the units on behalf of the province. The affordable apartments are expected to welcome tenants in summer 2020. This investment is part of government’s commitment to build and restore 4,100 affordable housing units through the Provincial Affordable Housing Strategy. *Editor's note: An incorrect photo was included in the original version of this release.